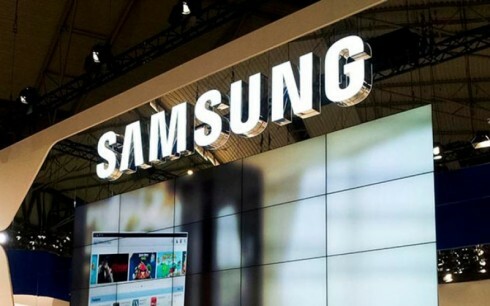 Samsung Electronics Co. Ltd. have announced a strategic partnership with TTTech, a global leader in the field of robust networking and safety controls. Along with this partnership, Samsung will also make a €75 million strategic investment in TTTech as the first investment from its recently-announced Samsung Automotive Innovation Fund (SAIF), and highlights the company’s commitment to bringing safer cars to the road and ushering in the next generation of mobility. It comes on the heels of Samsung’s $8 billion acquisition of HARMAN, a leader in connected car technology, and marks another significant step for the company in the automotive space.